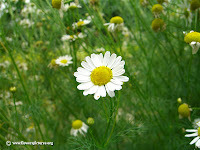 I started an herbal infusion this morning with this lovely little flower Chamomile. I use this herbal infusion in my Chamomile Soap and also use it in my salve that I make. How I make this infusion is in my crock pot. I put down a thick layer of the dried organic Chamomile flowers and cover it with enough olive oil so that the oil just covers the flowers. I set the crock pot on warm and leave it for about two hours and turn it off. I just let the mixture sit for a week so it deepens in strength. I use several layers of cheesecloth sitting in a large measuring cup to filter out the flowers and squeeze out the wonderful oil. The infused oil has that appley scent so characteristic of Roman Chamomile. I purchase the dried organic flowers from Mountain Rose Herbs a great place for all things herbal including great teas in bulk. This great herb has many wonderful qualities smelling wonderful- I love taking a deep sniff of the open bag of flowers- yes I know many people tell me I am abit strange at times – me and my 3 cats and small dog! LOL The flowers also make a great tea and with honey to sweeten the cup, very very relaxing moment to be enjoyed by all. This wonderful herb is known to be a soothing herb that can help relieve anxiety and insomnia ( why I have a spray with Lavender and Chamomile). Chamomile can also help relieve digestive disorders and menstrual cramps which I read on Benefits of Chamomile . 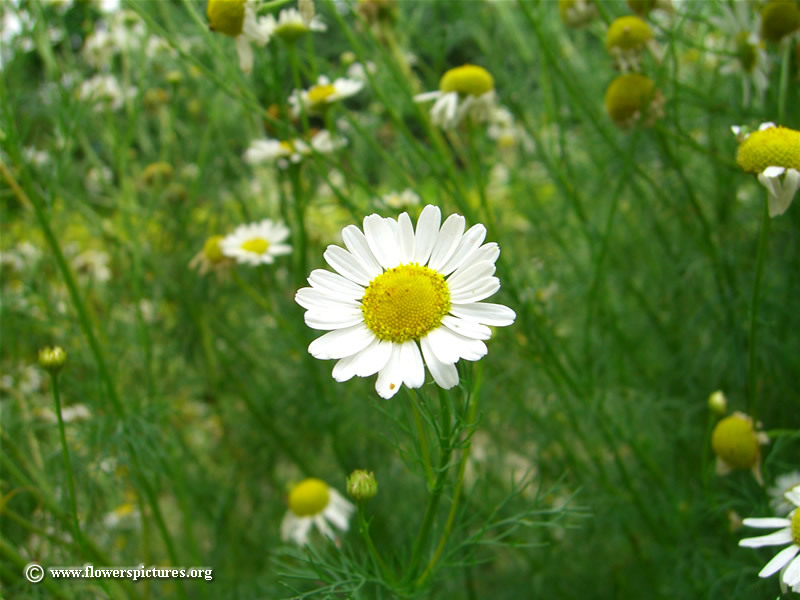 Chamomile is anti-inflammatory and can soothe inside and outside the body meaning rashes , etc. It is also anti-spasmodic by being a muscle and nerve relaxer. What a great herb for relaxing the spirit and encouraging stillness and calmness into your life. What a great tea to accompany a relaxing bath! I suffer from anxiety and insomnia and I have tried home remedies that I have read on the internet. I love tea so much and this roman chamomile seems good. I would love to try this one!